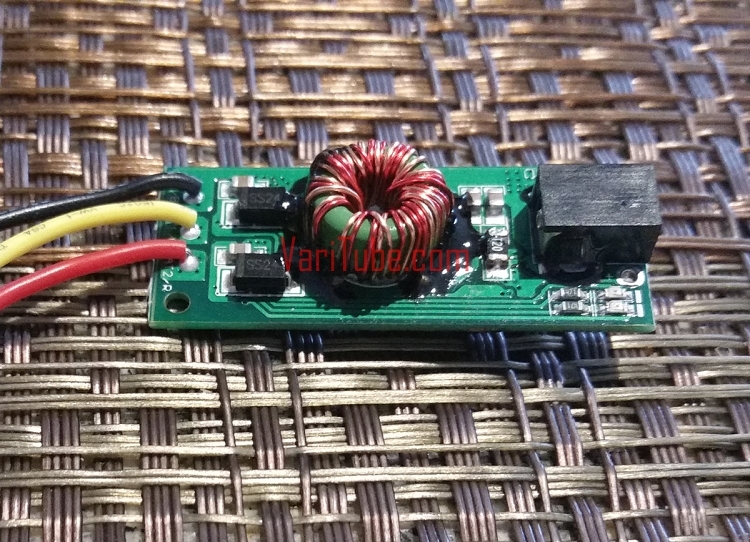 This is the long awaited 9V Balancing Charge board from YiHi. 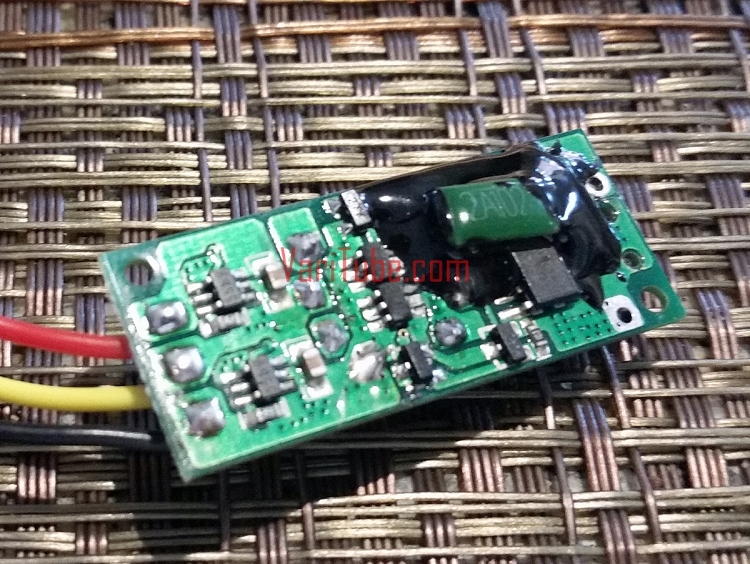 Capable of charging series Lithium battery configuration in balancing mode. 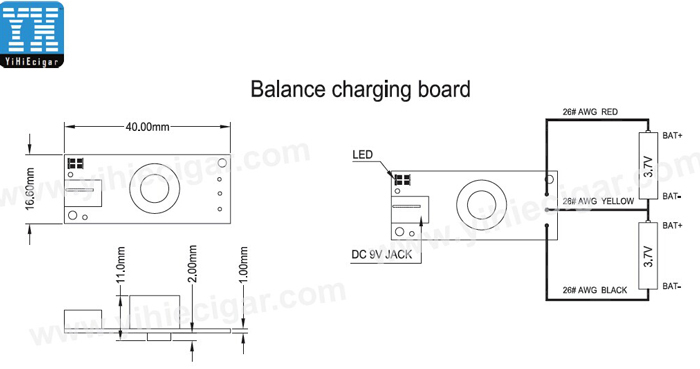 Balance charging supports dual battery 4.2v and has charging output of 450mA per cell. 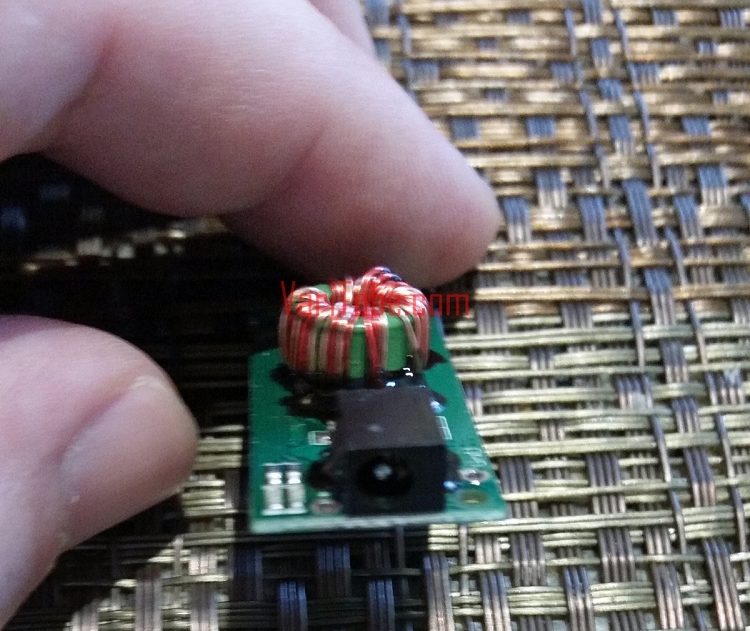 2 LEDs indicate status of each battery separately. During charge cycle each LED will be red and turn off separately as each battery completes its charge. 9V 1A input is required.